How does trailer tracking verify location, drops, and pickups? 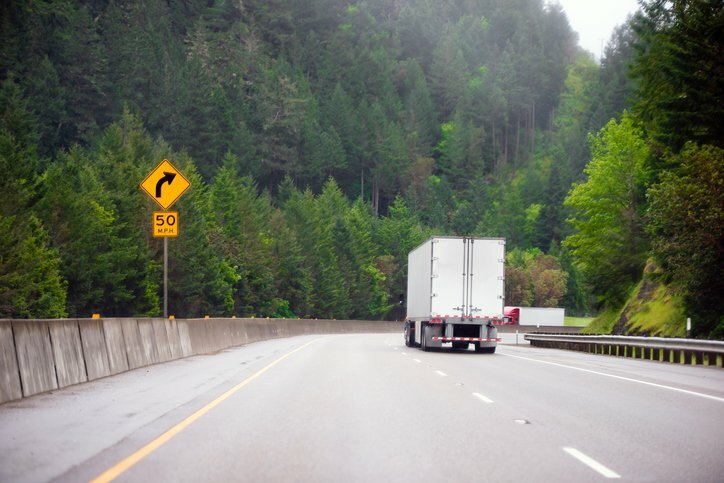 Learn how trailer tracking can help you keep tabs on your fleet. Can I use trailer tracking to locate my lost or stolen trailers? 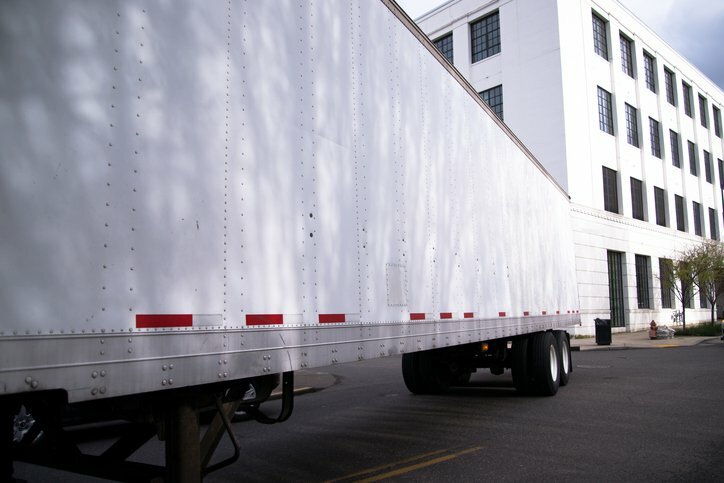 Find out how trailer tracking can help you find missing trailers. Can trailer tracking show which of my trailers are used the most or least often? Find out how trailer use tracking can help your fleet business. 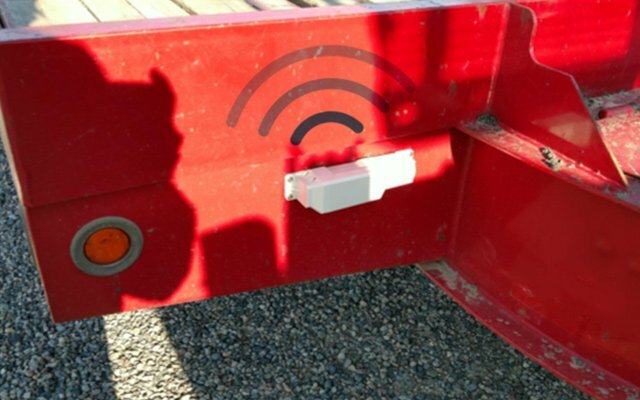 Can I track preventative maintenance for my trailers with GPS tracking? Learn how trailer tracking can help you maintain your fleet. 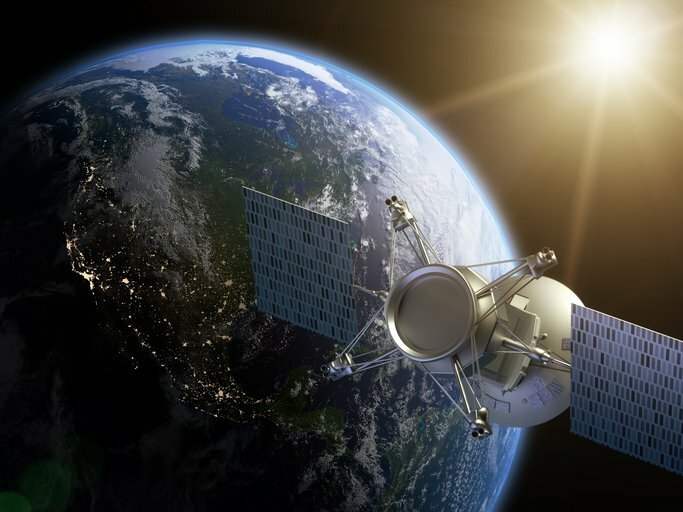 How often does a trailer tracking device report location? 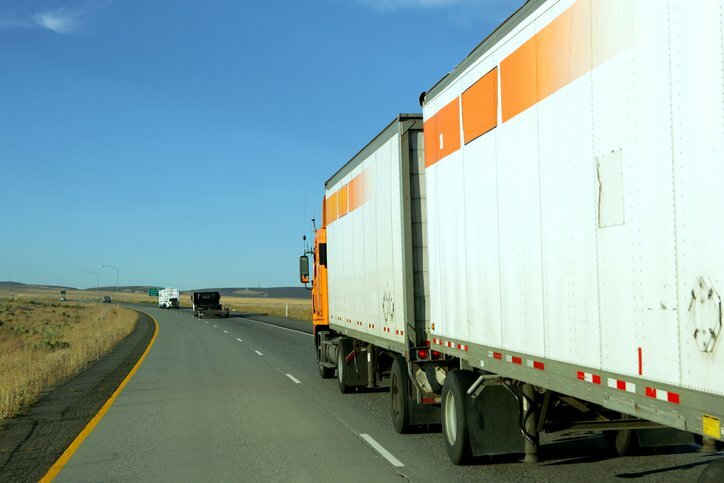 Learn how trailer tracking ping frequency can affect your fleet operations. How does GPS tracking work for trailer tracking? Learn how GPS tracking works for trailer tracking and how it can help your fleet business. 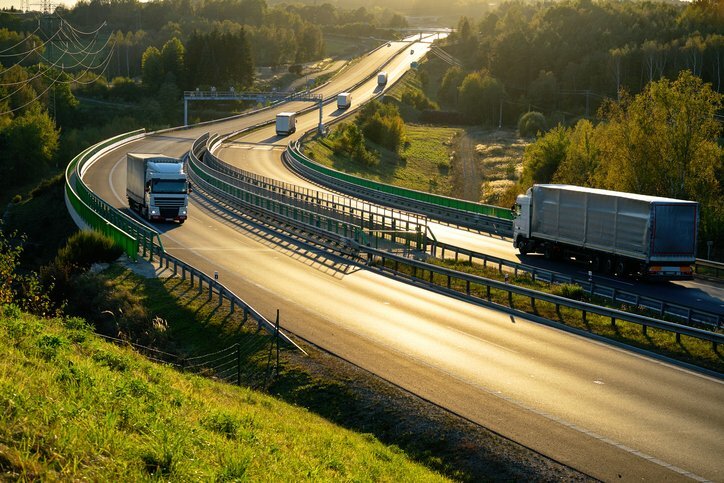 Why should I use GPS tracking for my fleet’s trailers? Find out how GPS trailer tracking can benefit your fleet operation. 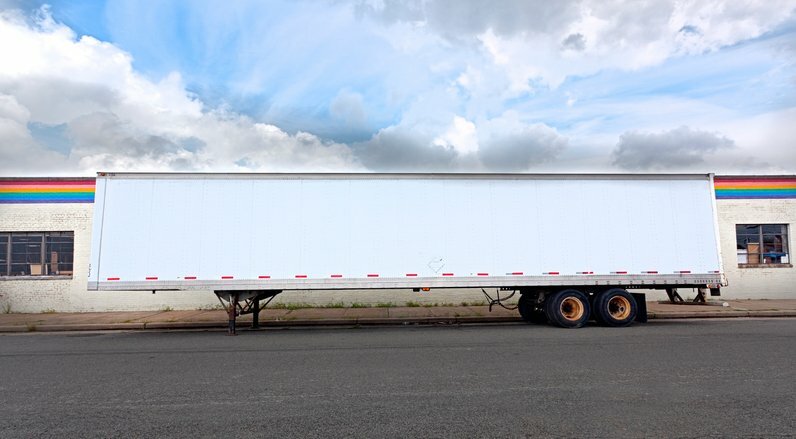 What equipment do I need to track my fleet’s trailers? Find out what equipment you need to get started tracking your fleet trailers. How can I be alerted if my trailer is out of range? Find out how alerts can be set up so you will be alerted if any of your fleet trailers go out of signal range.